Male infant circumcision isn’t generally medically necessary. 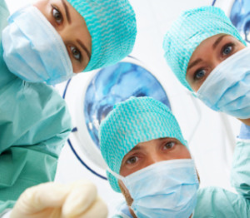 Even a Doctor who knows these facts can still fall into old arguments to support the procedure. This entry was posted in Humanist Living, Issues, Science and tagged Bodily integrity, healthcare, informed consent on July 16, 2017 by Doug. This past week, the Tribeca Film Festival tried to show a film about the ‘bad effects’ of vaccinations on children. The film was written and directed by the scientist who was rebuked for making false claims in a paper he wrote. The festival rightly was pummeled in the press for giving the charlatan a platform to spew his false narrative. When it comes to settled science there is no room for public opinion. 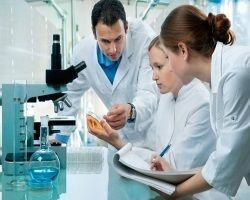 This entry was posted in Essays, Humanist Living, Issues, Science and tagged Andrew Wakefield, anti-science, anti-vaccination, public opinion, Tribeca Film Festival on March 28, 2016 by Doug. 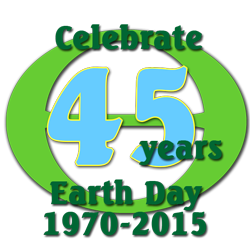 Today is the 45th anniversary of the first Earth Day. It’s a time to draw attention to climate change and other environmental threats to the planet. That is a good thing to do but the planet doesn’t need all the help, we do. Instead of using economic arguments to explain the harm of climate change, we need to lead with the very real human costs of climate change. This entry was posted in Issues, Science and tagged climate change, Earth Day, environment, food, science on April 22, 2015 by Doug. November 9th is the birthday of Carl Sagan (1934-1996), an American astronomer, astrophysicist, cosmologist, author, science popularizer, and science communicator in astronomy and other natural sciences. He is best known as creator and host of the seminal science TV show Cosmos: A Personal Voyage (1980). 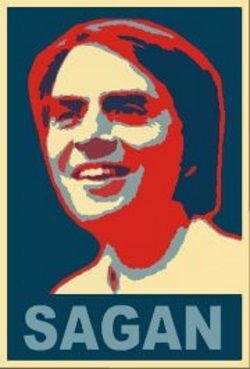 Sagan was known as a skeptic and freethinker. That is why today is considered Carl Sagan Day by many in the freethought community. This entry was posted in People, Science and tagged Carl Sagan, freethought, Humanist of the Year, science education, skepticism on November 9, 2014 by Doug. The National Center for Science Education (NCSE) has started a blog on their website titled Science League of America: Defending the Teaching of Evolution & Climate Science. The blog will see updated content about the work of NCSE and its friends in promoting science education. 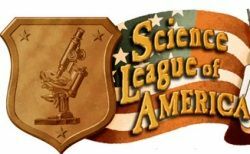 The name of the blog is a callback to the work Maynard Shipley who also started a Science League of America back in 1924, a year before the Scopes Monkey Trial. Shipley’s group had the same mission of NCSE – defending science education. 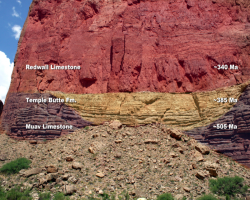 This entry was posted in Science and tagged creationism, evolution, National Center for Science Education, NCSE, science education, Science League of America on August 24, 2013 by Doug.